Home / Blog / Toast of Surrey Names Julianne Ponan Director of the Year! The Creative Nature Superfoods team was honored with an incredible award this week! 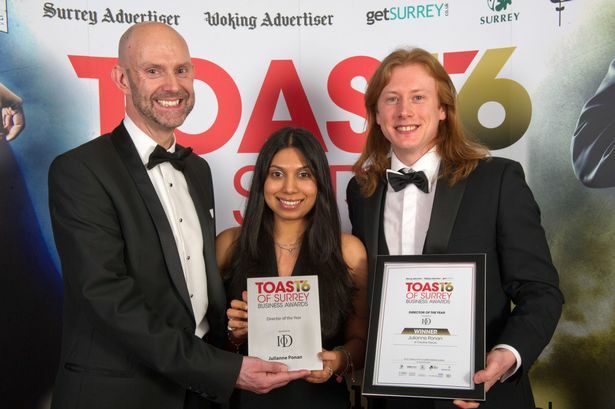 Toast of Surrey awarded CEO, Julianne Ponan, with “Director of the Year”. 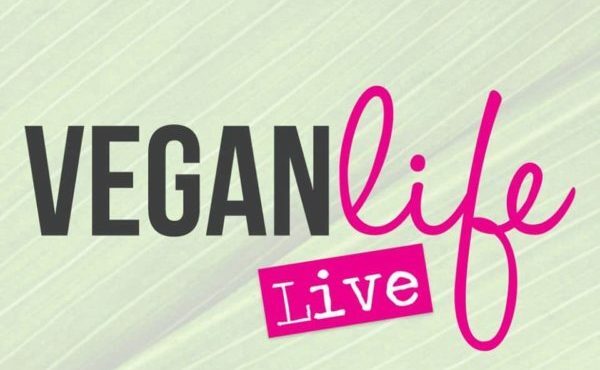 It’s not a huge surprise to others watching Julianne’s leadership over Creative Nature Superfoods. In just a few short years she has completely turned around a brand, creating a living, thriving super-brand that is recognized. Cheers to many more honors!